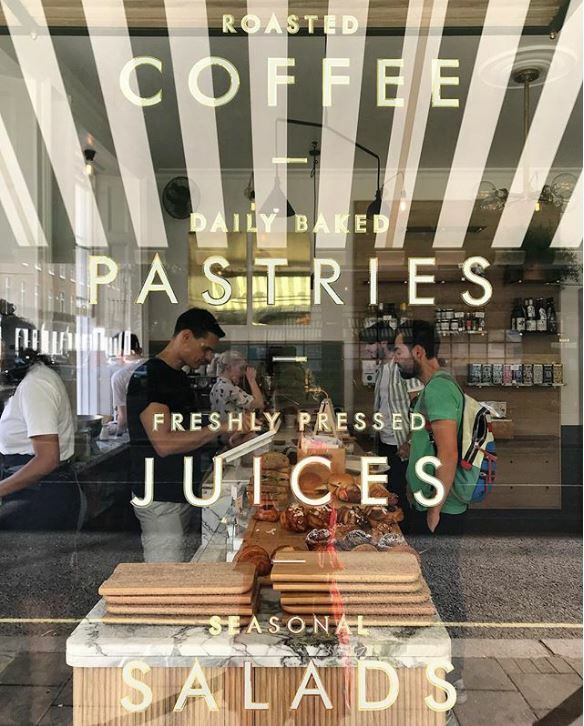 What a summer it’s been – July saw three new openings in the Marble Arch area, bringing exciting new customers and offers to businesses, residents, customers and visitors! With two experiential flagships and a new all-day dining option, the Marble Arch and Edgware Road district truly has something for everyone. 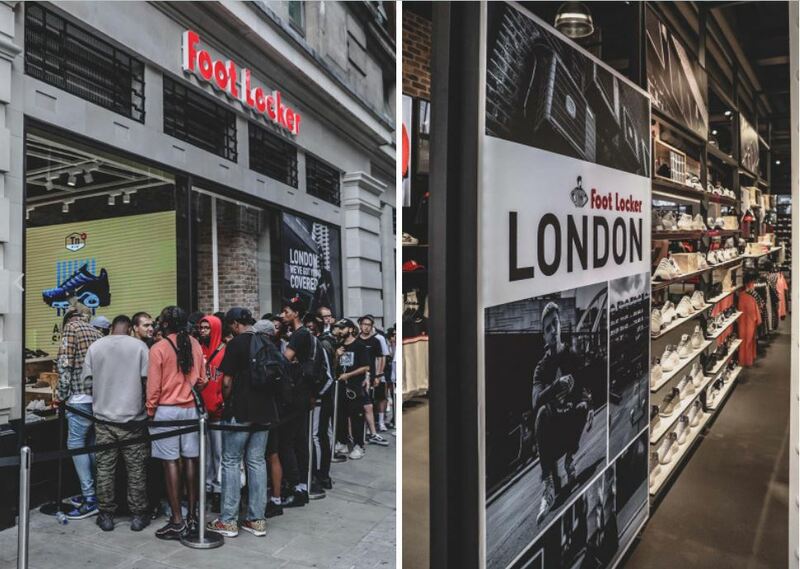 Foot Locker Flagship – Foot Locker, the leading global athletic footwear and apparel retailer with over 2,500 stores across the world, chose Marble Arch for its European flagship. The new immersive store opened its door on 20 July at 544–554 Oxford Street, next to Marble Arch underground station. The flagship follows Foot Locker’s Power Store concept that is designed to inspire shoppers, build a customer community through London-based artists and provide a seamless, tech-filled shopping experience with a strong focus on presenting a premium range of products and experiences in exciting and unique ways. The Marble Arch store certainly does this with The ‘London – We’ve Got You Covered’ brand message dominating the store, plus the entire downstairs is devoted to experience with a barber shop, Xbox gaming, product customisation, charging stations and more. The launch was a huge event with the official Foot Locker EU Instagram page, boasting 1.2 million followers, creating a personalised hashtag for the store #FLLondon, as well as a social media takeovers by sneaker and sportswear influencers Gregorio Rockef (@kidrckf), Ethan Richards (@bushybroweth), Mercedes F Benson (@mercedesfbenson), Jess Gavigan (@juicegee), Terence Sambo (@terencesambo) broadcasting to their collective 134,000 followers urging them to visit the Marble Arch Europe flagship. There was also exclusive product reveals and London DJs providing a great atmosphere. 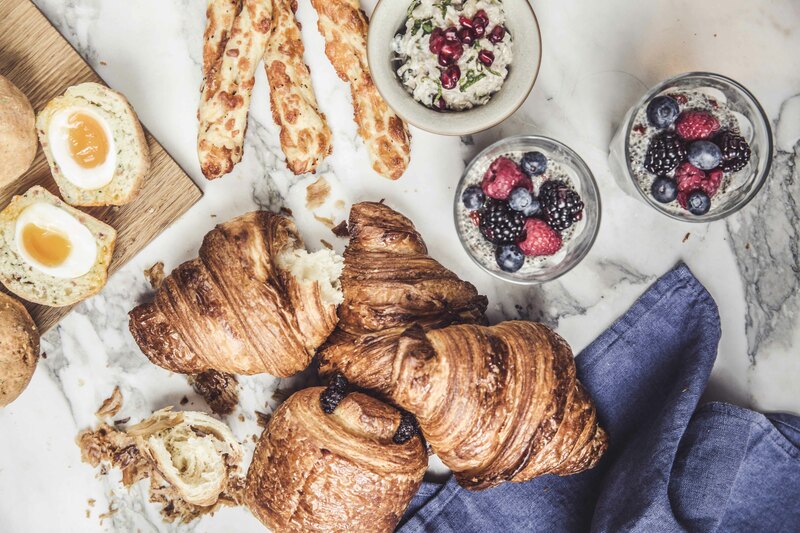 Boxcar Baker & Deli – Boxcar Baker & Deli, the sister restaurant to Boxcar Butcher & Grill on New Quebec Street, swung open it’s lovely doors on 24 July at 7a Wyndham Place the perfectly located in the courtyard outside of the gorgeous St Mary’s Church London. We are so excited to welcome Boxcar Baker & Deli as it will, no doubt, be your all-day bakery, store and deli! The one-stop shop showcases the best of British seasonal produce with everything available to eat in or take away. They’re open every day for breakfast & lunch from 8am until 6pm, with hours extending until 10pm from Thursday 9 August. The store boasts an exciting selection of homemade goods, Swedish-inspired pastries and locally-sourced groceries that are be available to purchase. Haveyour next breakfast meeting in their gorgeously designed surroundings, grab your lunch from their counter or pick up a bottle of wine and shop the locally sourced produce to cook at home, from fresh seasonal fruit and veg to meat and poultry from Boxcar Butcher. VITAMASQUES – VITAMASQUES, a British-Korean brand that provides innovative easy-to-use, home and on-the-go skincare treatments opened its first-ever retail location on 26 July in Connaught Village at 12 Porchester Place. Constantly rated as one of the best beauty and wellness brands, VITAMASQUE brings a unique and sought-after loffering to the whole of London right here in Marble Arch! 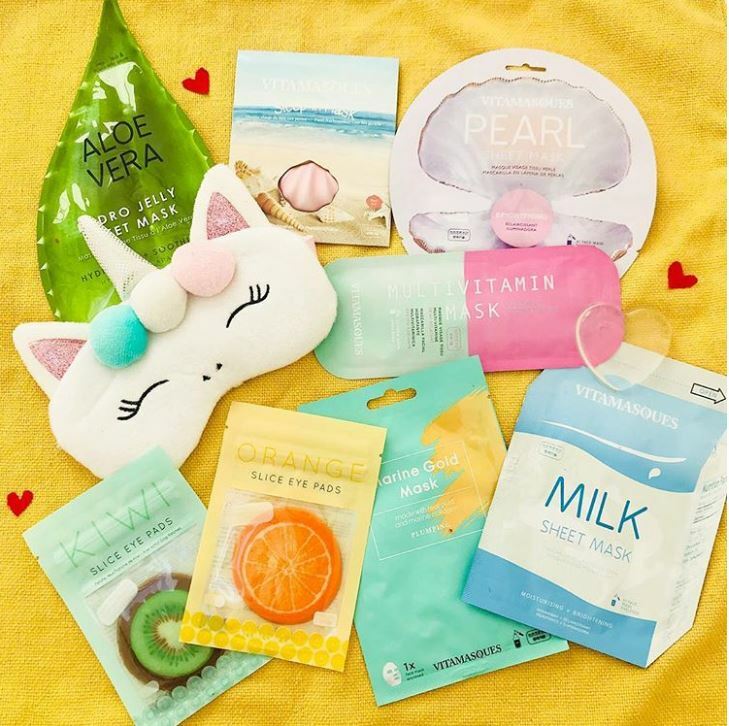 The store will also be the main UK headquarters, as well as host to all VITAMASQUES special events and sample giveaways, which are all open to the public. Their products are as healthy and natural as can be, with exclusion of animal cruelty, parabens, mineral oils and sulphates to provide “uncompromising beauty for the uncompromising value driven consumer looking for the latest innovations from the Far East.” The brand new flagship will introduce the brand’s 4-in-1 therapy ‘Gemstone’ collection which is a new generation Korean face mask combining skincare with gemstone therapy, aromatherapy and colour therapy to achieve multi-sensory results. We know where we’re spending every #WellnessWednesday.